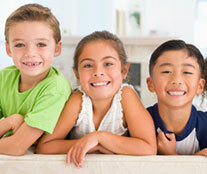 Welcome to Rice Orthodontics, located in Nocatee and Jacksonville, Florida! Dr. Jason Rice strives to create an orthodontic experience that is customized to the treatment needs of the individual and exceeds expectations! Schedule an appointment today at our newest location. 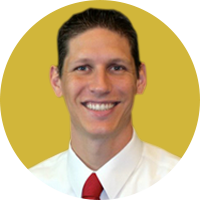 Dr. Jason Rice has practiced as an orthodontist in the Jacksonville community for several years and successfully treated thousands of area patients. He takes great pride in ensuring superior quality treatment, strong relationships with patients and their families, and an overall positive experience in his offices. Dr. Rice was one of 20 orthodontists selected from across the Southeast to further the field and its impact in the community.